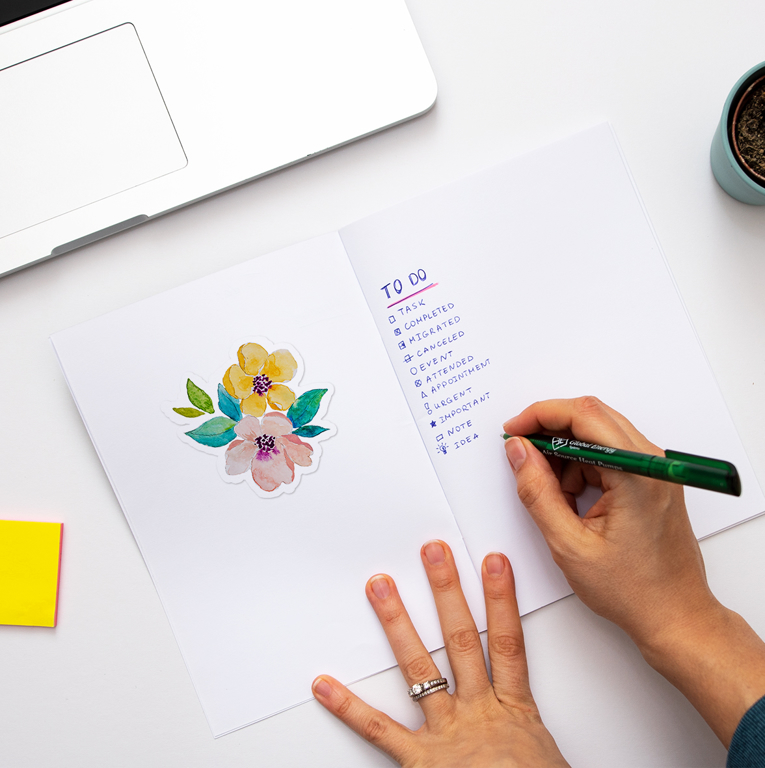 Our pretty Watercolour Blossoms sticker is a great way to decorate your notebooks, journals or craft books. Hand - illustrated using watercolours to achieve more complex and beautiful colour blending it will be great on its own or in a combination with other floral stickers. 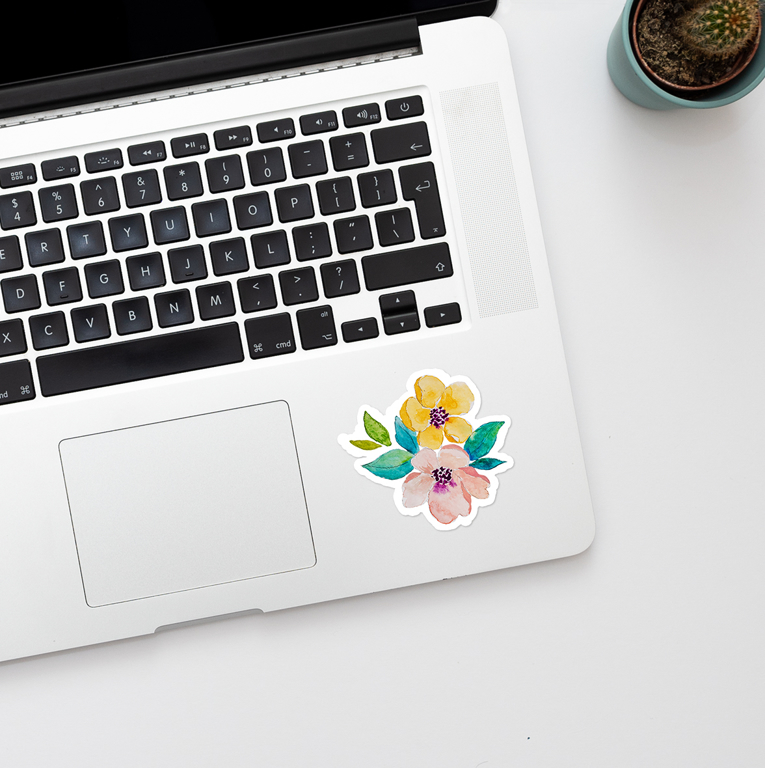 Our pretty Watercolour Blossoms sticker is a great way to decorate your laptop, notebooks or even windows. Hand - illustrated using watercolours to achieve more complex and beautiful colour blending it will be great on its own or in a combination with other floral stickers.